Add value to your home with beautiful, enduring, natural slate roofing in Sydney & Australia wide – the world’s most prestigious roofing material – installed with expertise by expert contractors. Slate not only ticks all the environmental boxes, its longevity means it won’t need replacing for generations. Slate roofing is an ancient craft dated back to hundreds of years, yet its visual appeal is very contemporary. It will add considerable value to your home, regardless of whether it is heritage or modern, as well as civic and commercial buildings. Email us for a free, no-obligation quote and give your house a contemporary look. Slate varies in quality from one place to another. So it’s important when choosing a roofing company install your roof shingles to choose a professional company like us. 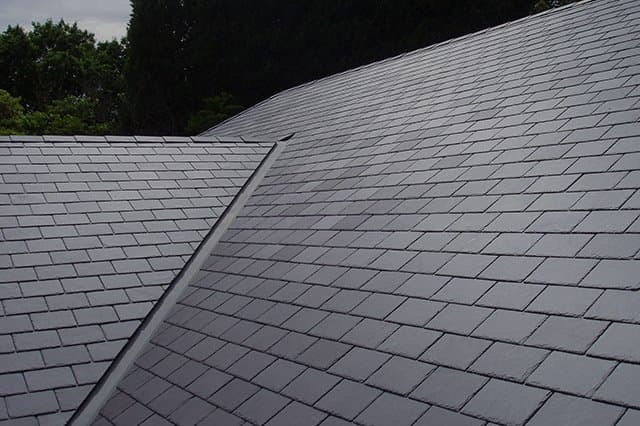 We provide all aspects of slate roofing – from construction, installation, restoration, heritage restoration, maintenance, extensions, and repairs – and guarantee you will receive the very best quality slate and workmanship. Our premium grade slate is procured from reputable suppliers who use select quarries. They guarantee the slate roof and shingles that they use is of superior quality and has passed all rigorous industry testing. Our company is an Australian owned company and has been setting the industry benchmark for slate roofing in this country since 1998. The team brings a wealth of knowledge and expertise from both the UK and Europe, where CEO Rob McKay first learnt his trade on a wide range of projects, including English heritage buildings dating back to 800CE. With award-winning projects and vast local and international experience, you can be assured we have the skills and expertise to meet all your slate roofing needs. 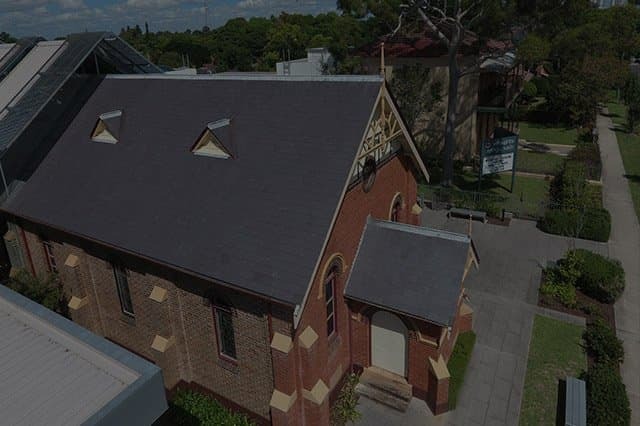 Over the past 8 years, Slate Roofing Australia have been a part of every major heritage/restoration project that I have been a Foreman or Project Manager of. As a Project Manager, Foreman or Subcontractor having Slate Roofing Australia on a project would be a welcome addition to any site. They have continued to impress and go above and beyond to always accomplish the required scope and achieve an impeccable finish. Their “can do and will do” attitude toward any issues that arise during construction is a welcome attribute for any client or builder. 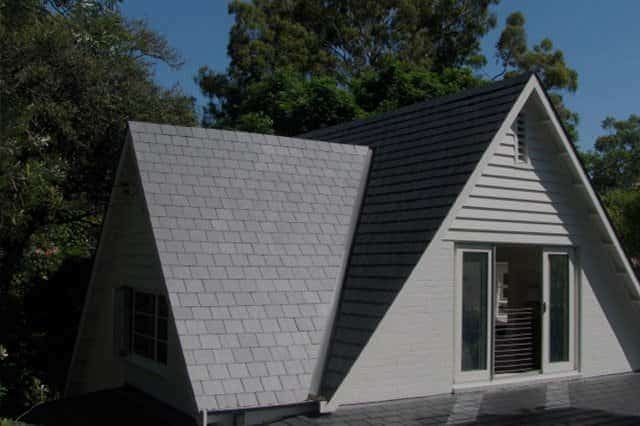 I will continue to recommend Slate Roofing Australia to any person looking to achieve a finish of such high quality in this field of construction.